This lovely Baptist church still has a fairly large congregation is is wonderful shape, a sight I like to see! 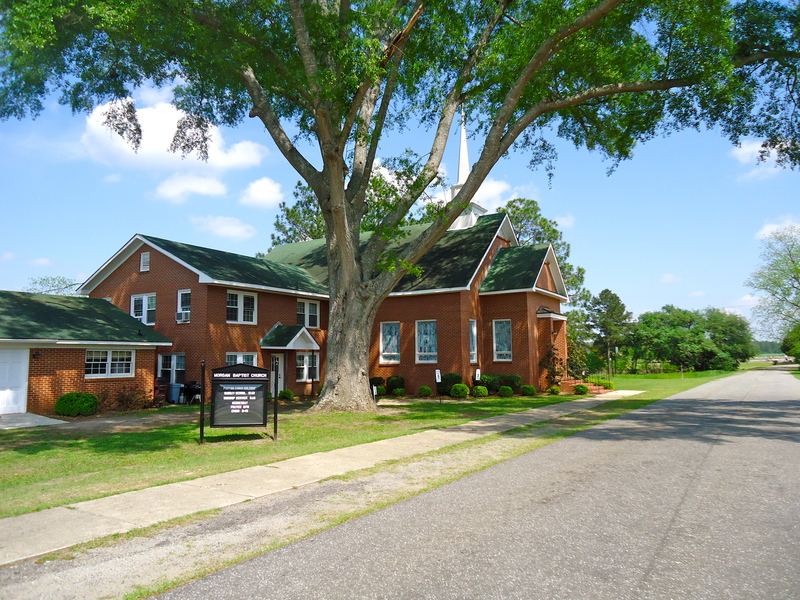 This entry was posted in Morgan and tagged Baptist, Calhoun County, Church, Cultural Feature, Incorporated Town, Morgan. Bookmark the permalink.